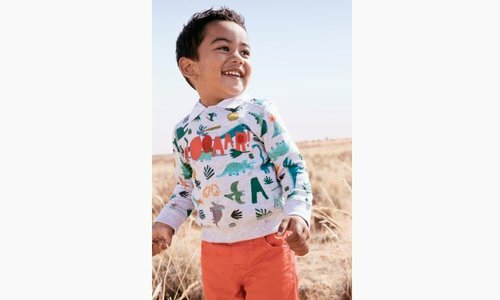 JACQUARD KNIT FLORAL MACRAMÉ GLOVES | Catimini Canada - Kidz Global Apparel Ltd.
Knitted gloves with a multicoloured jacquard pattern, a fancy way to warm up girl kids. Crocheted flower applied on one hand. Soft ribbed cuffs. 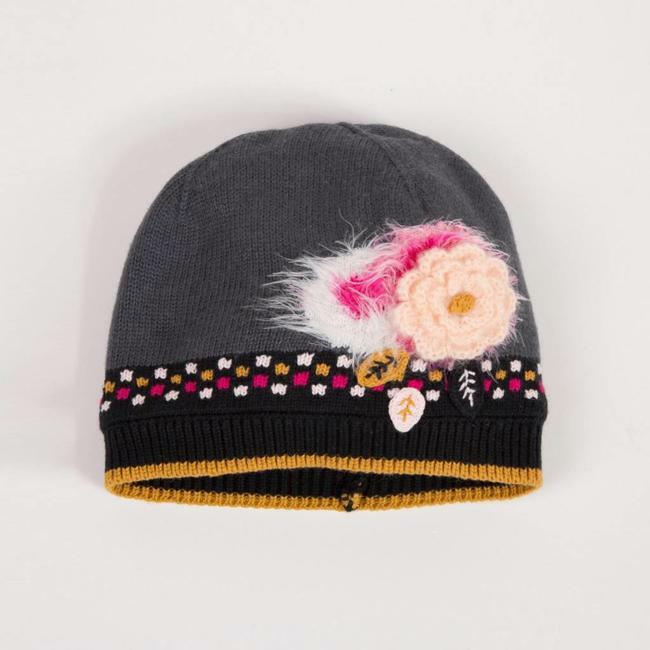 Matching hat and snood available on the site, in the Tête en l'air theme. 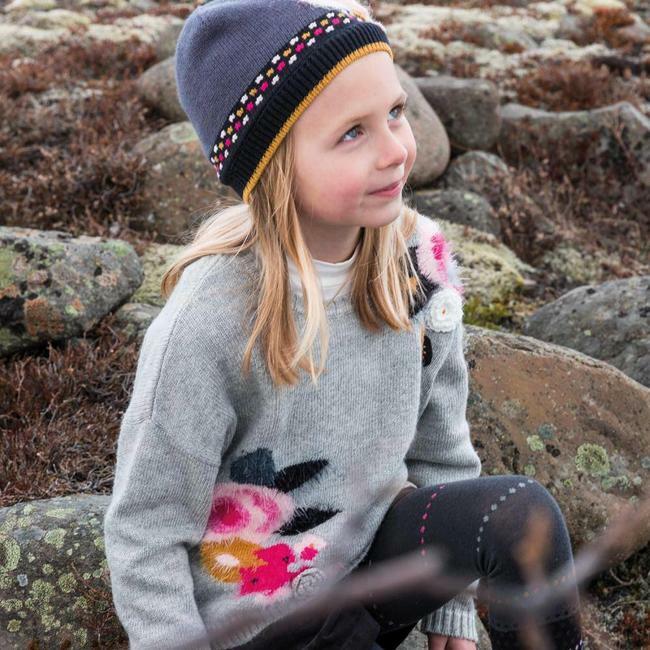 Read more..
Knitted gloves with a multicoloured jacquard pattern, a fancy way to warm up girl kids. Crocheted flower applied on one hand. Soft ribbed cuffs. Matching hat and snood available on the site, in the Tête en l'air theme. 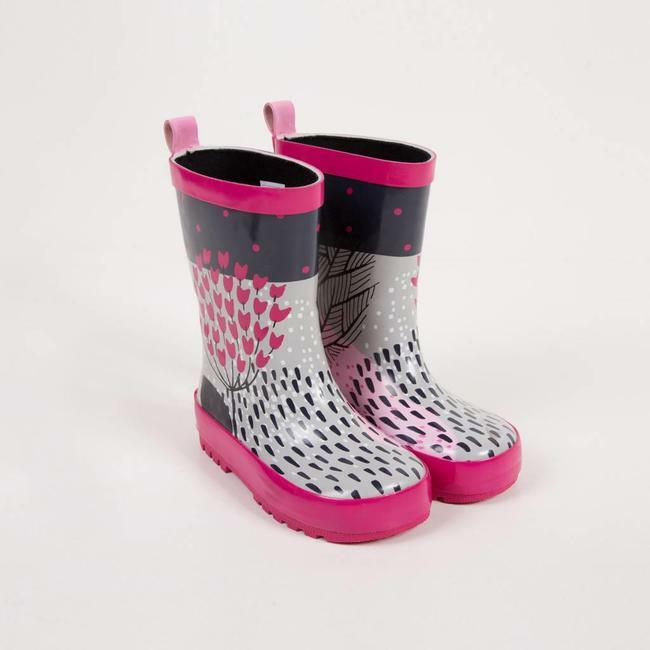 A fine and ultra-soft sweater featuring multicoloured flower..
Rubber rain boots printed with stylised flowers for girls. 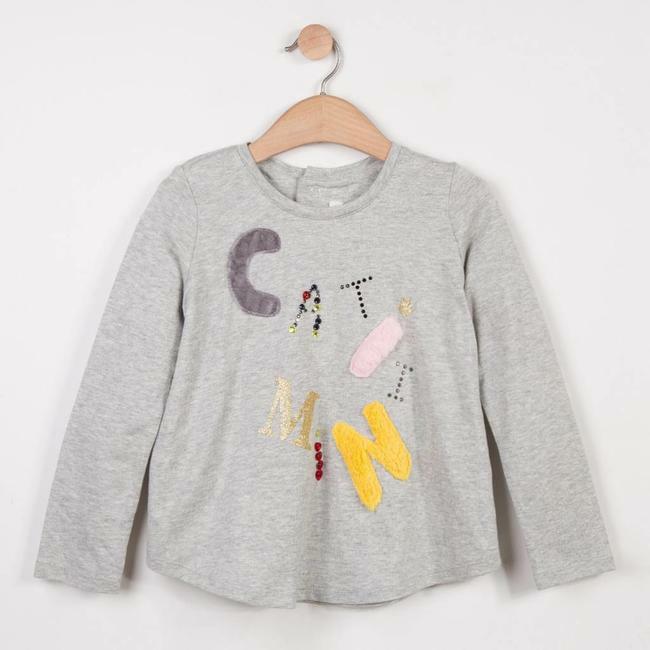 U..
Fine-grade charcoal grey knit buttoned cardigan with embroid..
Long sleeved tee-shirt in heavy marl jersey with original an.. 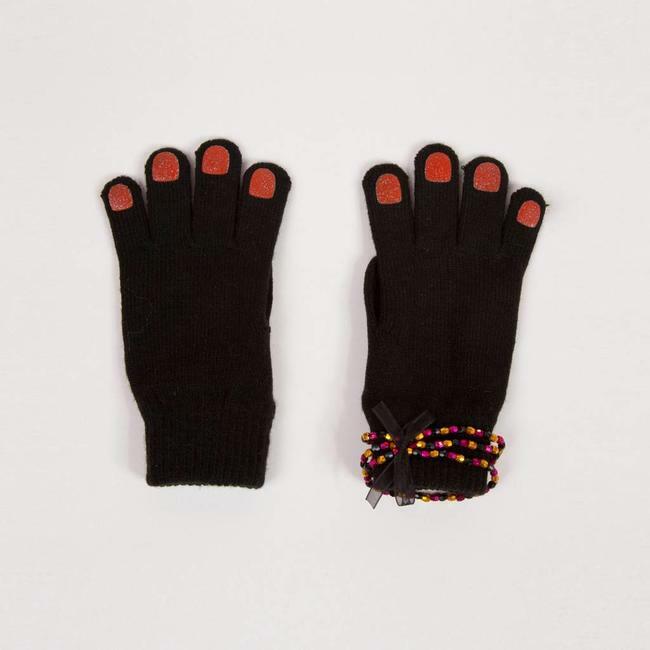 Girls' black knitted gloves with glitter patches to warm up ..